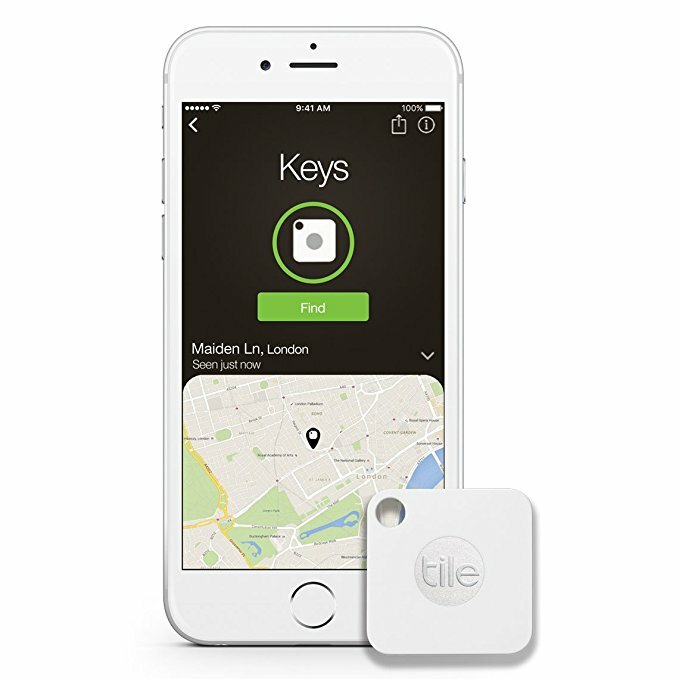 Find anything you commonly lose with the Tile Mate. It connects with your smartphone so you can make it ring when it’s nearby. Clip it to your key ring, slip it in your wallet, or attach it to anything you need to find. It will also find your phone by making it ring, even if it’s on silent. The free Tile app will show you the last place you left your Tile, so you can locate it even when it’s out of range. Or, you can anonymously ask for help from the Tile community to find your misplaced item. There’s no need to remember to charge your Tile, either – the battery lasts one year from shipment. These retail for $19.99, but you can get one for $14.20 at Amazon. Plus, shipping is free for Prime members. This makes a great gift for anyone who loses their phone or keys around the house – and we all do!